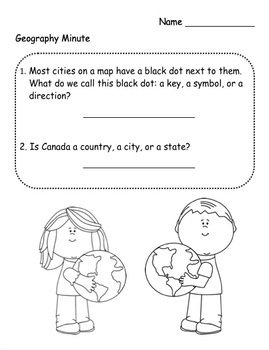 That’s all it takes to reinforce the GEOGRAPHY skills you have taught. Once you have taught a skill, it is important to revisit it so children truly learn it. 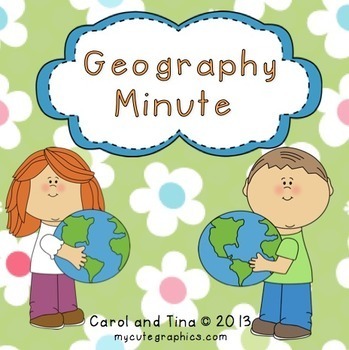 That is the purpose of “GEOGRAPHY MINUTE”. 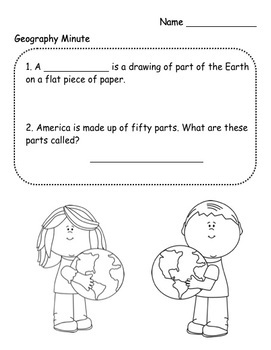 Landforms:Short, Sweet, and to the Point!